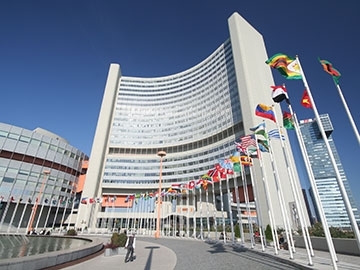 The International Atomic Energy Agency has just announced a competition to develop “innovative ways to visualize, analyze and explore” simulations of different materials that could be use to construct nuclear fusion reactors. Any such material would have to be able to withstand extremely high temperatures and energetic particles. The Los Alamos National Laboratory (LANL) was created during World War II to design nuclear weapons as part of the U.S. Manhattan Project. It is located near Sante Fe, New Mexico. The LANL was the heart of the Manhattan Project. It collected some of the most famous scientists in the world to work on nuclear weapons. The LANL is now one of the biggest science and technology institutions in the world. 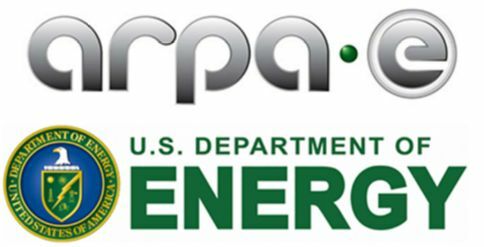 I have been posting about the U.S. Department of Energy's Advanced Research Projects Administration-Energy (ARPA-E) lately. They recently announced ten grants totaling about twenty-four million dollars for work on advanced nuclear reactor technology. Today, I am going to drill down into details on one of those grants. 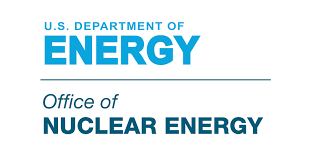 In my previous three-part post, I covered the ten new projects receiving grants from the U.S. Department of Energy's Advanced Research Projects Administration-Energy (ARPA-E). 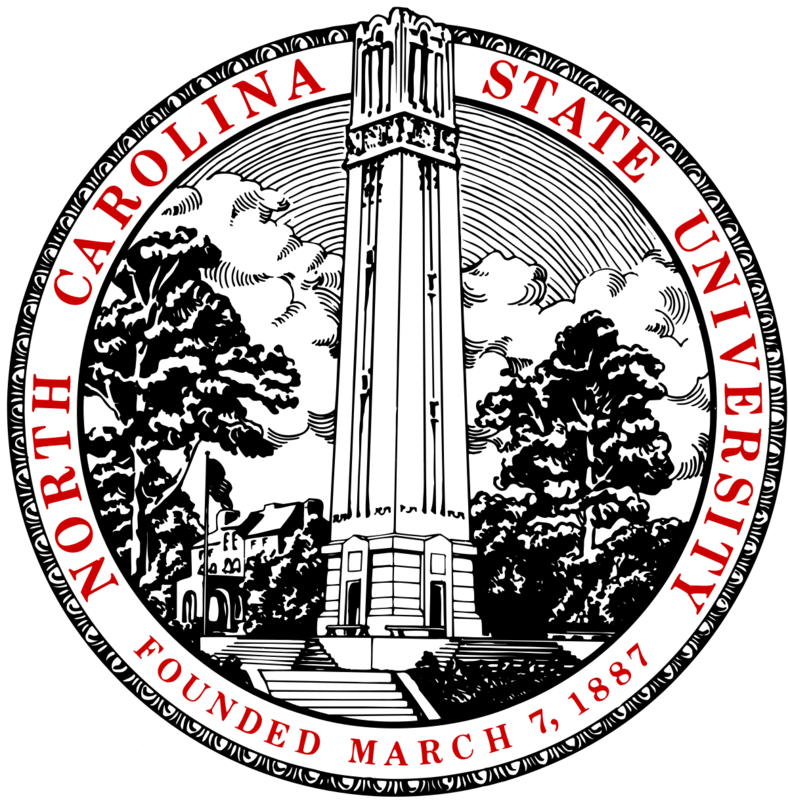 These grants are for the purpose of developing advanced nuclear power reactor technologies. The Ultra Safe Nuclear Corporation in Seattle, WA will receive $2,350,000 for their work on Technology Enabling Zero-EPZ Micro Modular Reactors.